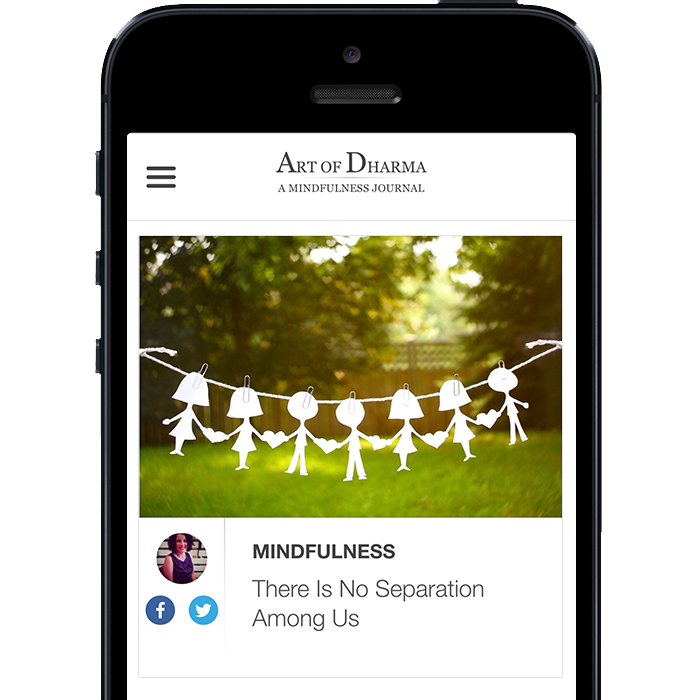 Art of Dharma was born out of my development company, Montage Technologies. 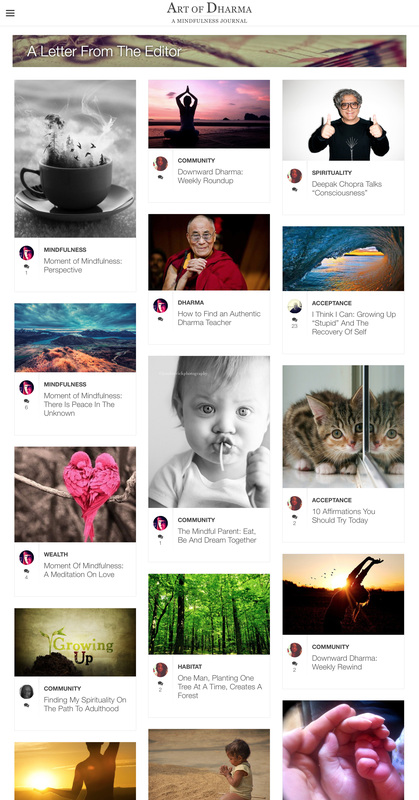 Montage was focused on new media, web, social media and mobile development. 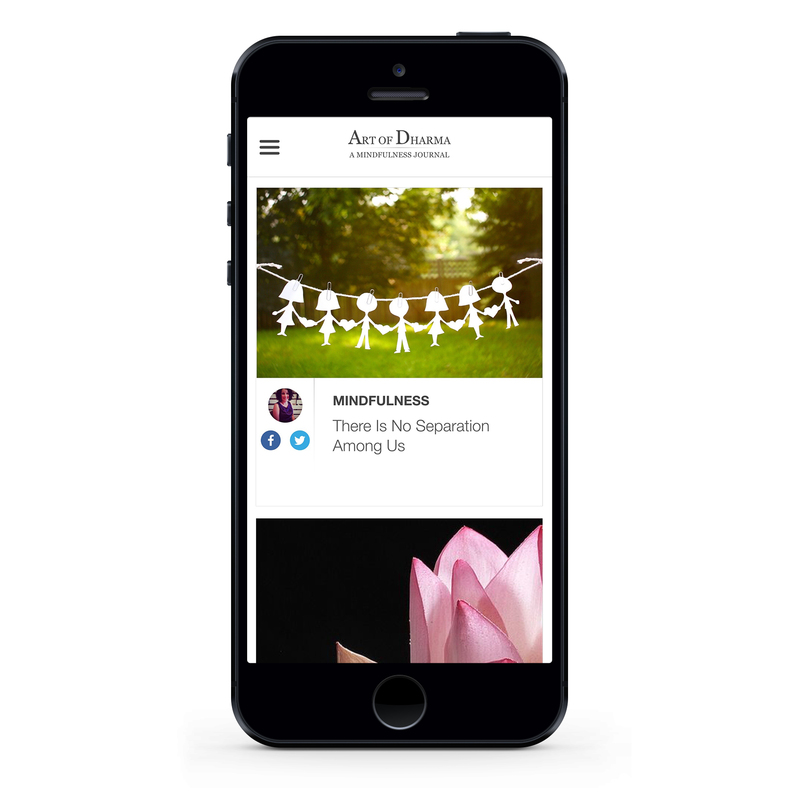 Working with Montage, I built and lead teams that pushed the envelope in the latest design and development practices for apps, websites and content management systems. 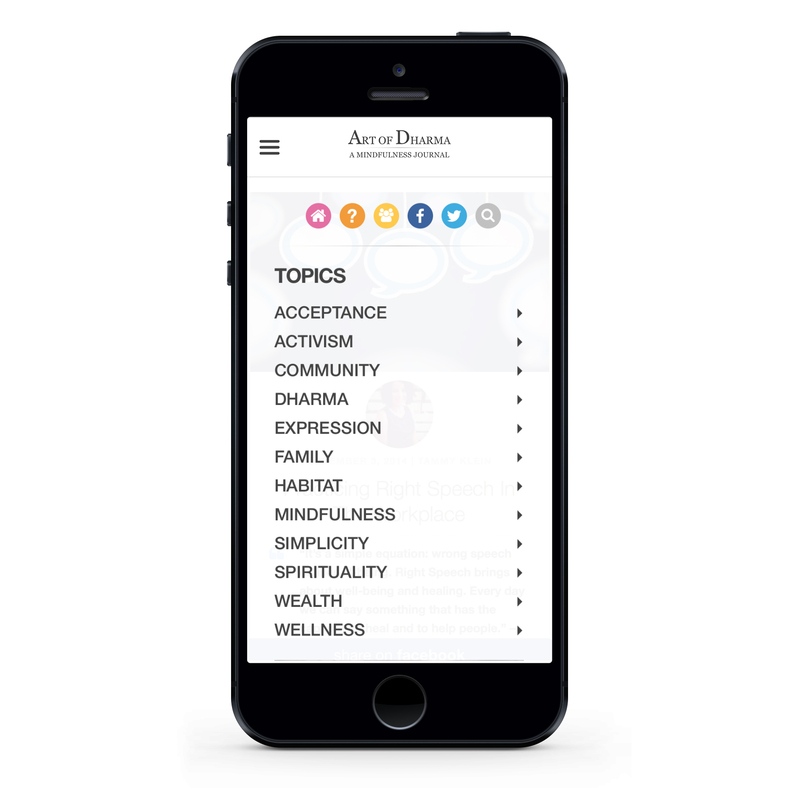 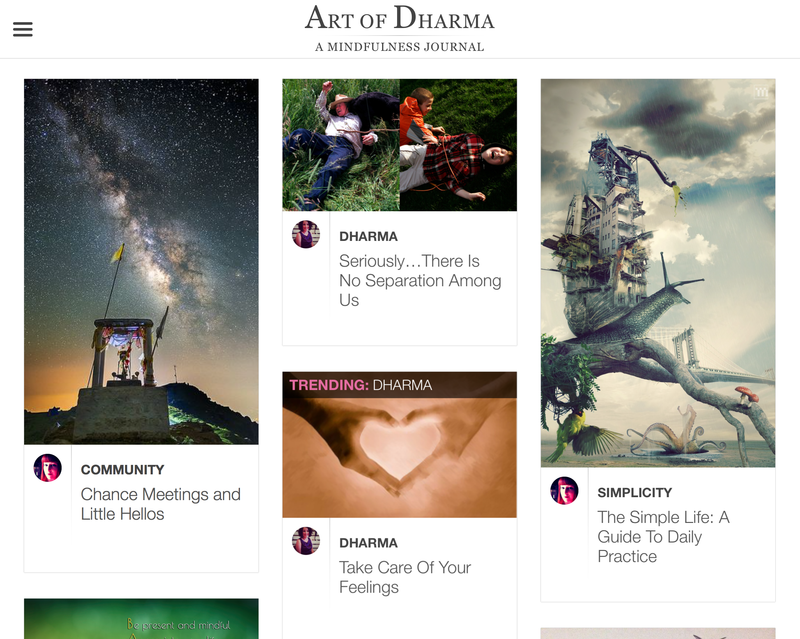 The goal of Art of Dharma specifically was to leverage this incredible technology and develop a mindfulness community that welcomes users to share mindfulness stories, resources, teachings and more. 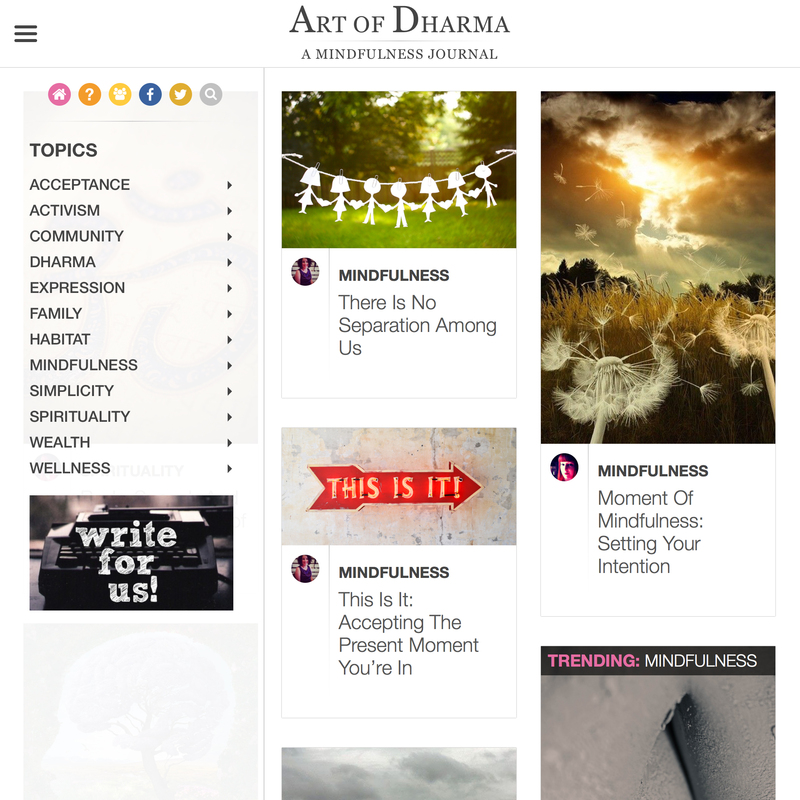 Our goal was to build a website to develop a community of mindfulness by publishing contemporary perspectives on the traditional teachings. 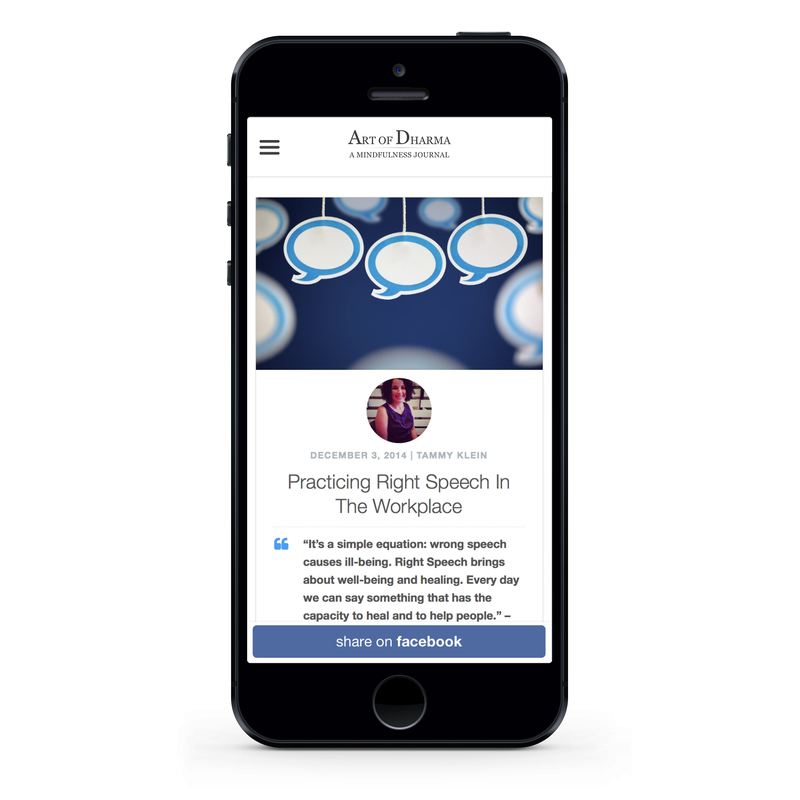 The goal was to communicate the convictions of our writers’ stores more clearly and powerfully with beautiful images, a simpler layout and clean, crisp font.